Music from the Song of Songs. We have the pleasure to have Voces8 as our faculty in 2018 to encourage students to develop tools and skills in singing in smaller groups and ensembles without conductor. Pre-formed ensembles who wish to work together are very welcome. 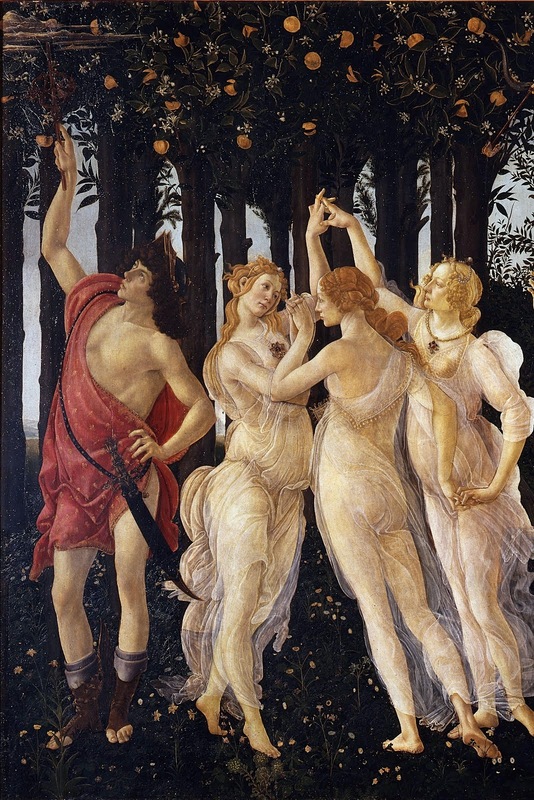 The musical theme of this year is the Song of Songs (or Song of Solomon) which was very fashionable as a source of texts in the renaissance period, with motets by Lassus, Guerrero, Victoria or Palestrina. We will study how these composers (many of whom were priests) responded to these sensual texts. The first session will be Monday 23rd July at 4.30 pm. The course ends on Sunday 29th July at 21:30. There will be a final concert on Sunday 29th July. In addition to the concert the course will have approximately 40 teaching hours. Students with at least 80% attendance will receive a diploma on completion of the course. 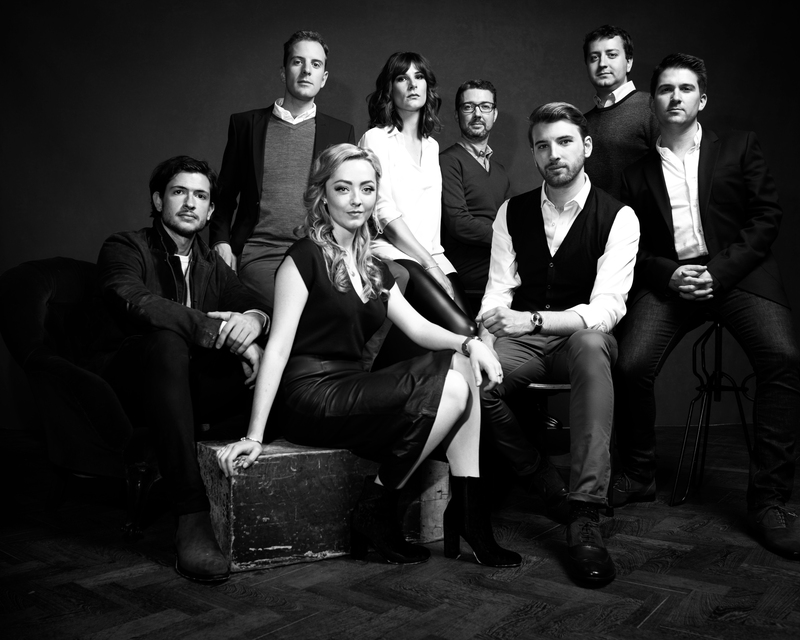 VOCES8 has performed at venues such as the Wigmore Hall, Royal Festival Hall, Royal Albert Hall, Bridgewater Hall Manchester, Elbphilharmonie Hamburg, Cité de la Musique Paris, Vienna Konzerthaus, Tokyo Opera City, National Centre for the Performing Arts Beijing, the Shanghai Concert Hall and Mariinsky Theatre Concert Hall. Artistic collaborators have included the Royal Philharmonic Orchestra, period ensembles Florilegium, L’Arpeggiata and La Folia Barockorchester, and violinist/artistic director Hugo Ticciati. In the 2017/18 Season the ensemble will be touring Europe extensively, returning to Russia, and making three tours to the USA; they will also make debut tours to Singapore and Mexico. VOCES8 is passionate about music education and is the flagship ensemble of the music charity VCM Foundation. Engaging in a broad range of outreach work that reaches up to 40,000 people a year, the group also runs an annual programme of workshops and masterclasses at the Foundation’s home in London, the Gresham Centre at St Anne & St Agnes Church. The ensemble is dedicated to supporting promising young singers and awards eight annual choral scholarships through the VOCES8 Scholars initiative. These scholarships are linked to the annual Milton Abbey Summer School at which amateur singers of all ages are invited to work and perform with VOCES8. International education partnerships include Bozar Brussels, Paris Philharmonie, Vienna Konzerthaus and Heidelberg Frühling. VOCES8 is proud to be the Associate Ensemble for Cambridge University and delivers a Masters programme in ensemble and choral studies.